Teams register and request competition level. Returning teams register with one-click renewal. Teams get assigned to divisions. Teams add their available home dates. Teams add their rosters that are only visible to opponents. 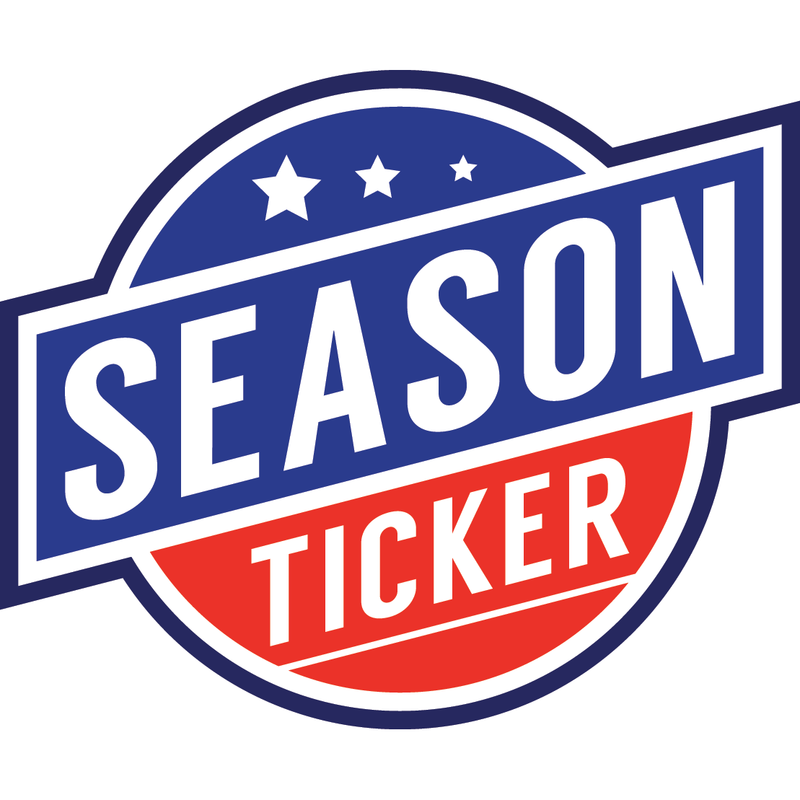 Schedules are generated based on total games and number of teams in division/conference. When game scheduling opens, teams see their away opponents available dates and they select the game date of their choice.